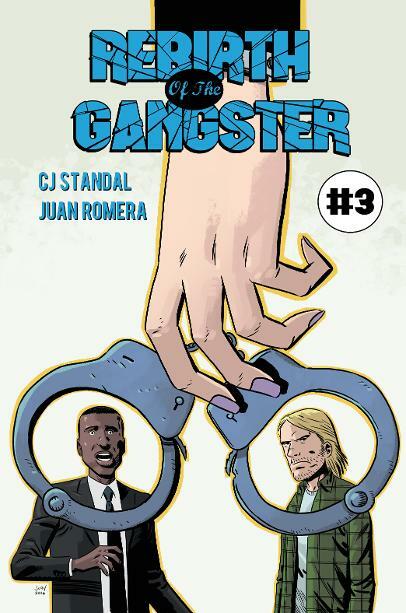 CJ Standal Productions was created to self publish CJ Standal's first comic Rebirth of the Gangster, illustrated by the great Juan Romera. 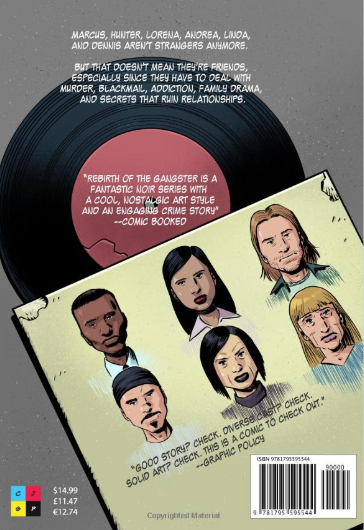 While CJ Standal Productions was first created to publish one comic, CJ Standal Productions plans on producing future projects by CJ Standal and other indie creators. 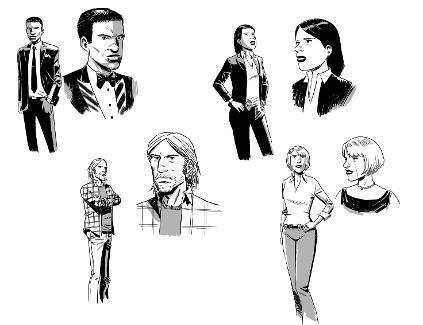 In the works: a sci-fi/horror hybrid titled The Others Behind the Wall, a comic that blends Lovecraftian horror with Stranger Things science fiction and social commentary; Mapping Mythland (A Story for Kari) will follow after, CJ Standal's love letter to fantasy and his long-term girlfriend; and other shorter works from a variety of genres will also be produced soon. BARGAIN BOOKS: DEALS SO GOOD THEY'RE CRIMINAL! 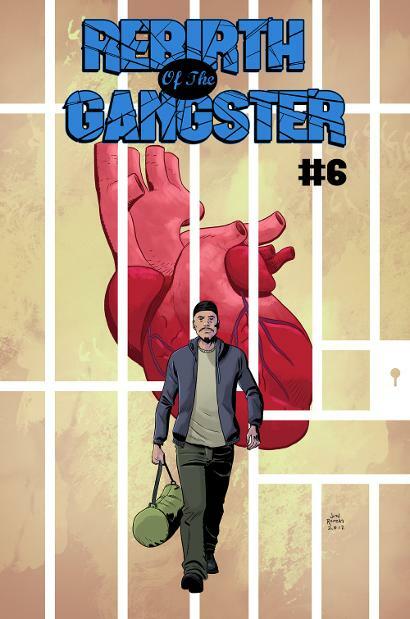 Rebirth of the Gangster, the acclaimed crime series continues as the creative team--writer CJ Standal and artist Juan Romera--keeps firing on all cylinders. 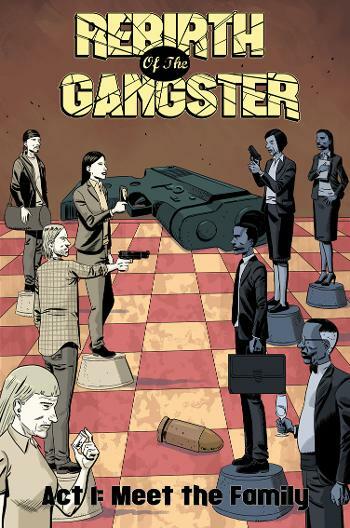 This neo-noir modern masterpiece is a perfect match for fans of Breaking Bad, 100 Bullets, The Wire and The Godfather. 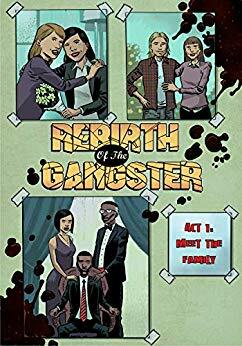 Rebirth of the Gangster dives into the moral challenges of a young inner-city prosecutor torn between crime, the law, and family tradition, all while swimming in issues of class and race. A bundle pack of the first six issues--practically a steal at 70% OFF--is available on Amazon here. 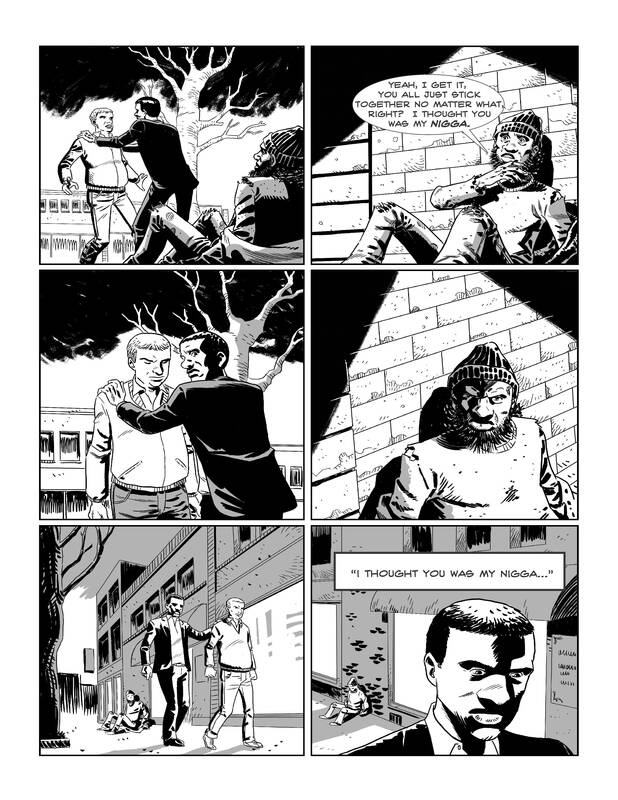 Click the "Comix on Amazon, etc..." tab for more options of product and vender. From the talented writer C.J. 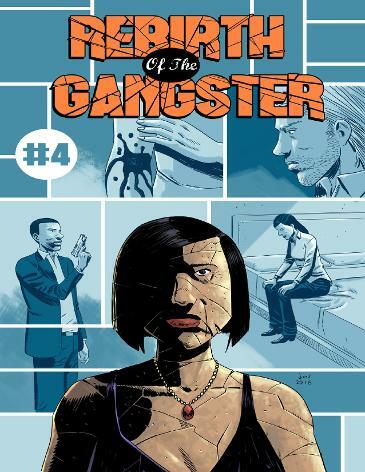 Standal and the great artist Juan Romera comes another issue of Rebirth of the Gangster! 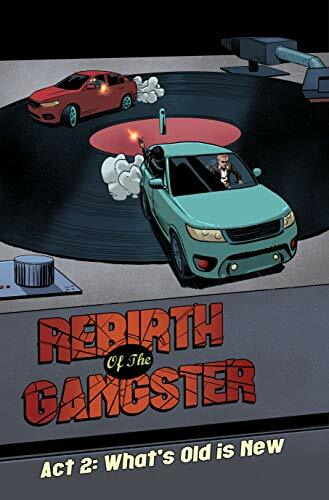 I’ve reviewed the first two issues of Rebirth of the Gangster in the past and loved them. 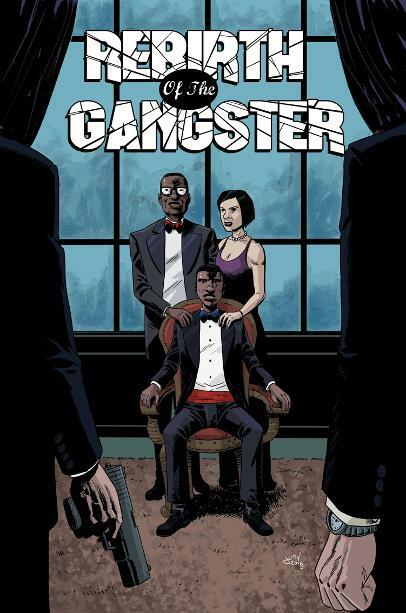 As a whole, Rebirth of the Gangster is a fantastic noir series with a cool, nostalgic art style and an engaging crime story. 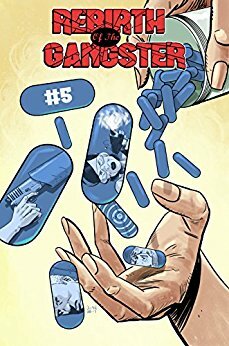 The third issue of the comic is equally as good as the first two, and so far, each issue highlights a certain character as the main focus, giving us a broad, expansive story in a realistic setting...C.J. Standal is a brilliant writer who can merge various worlds together naturally, and he’s set a good pacing for how they will all collide. Want to read more of this review? Check it out here!
" 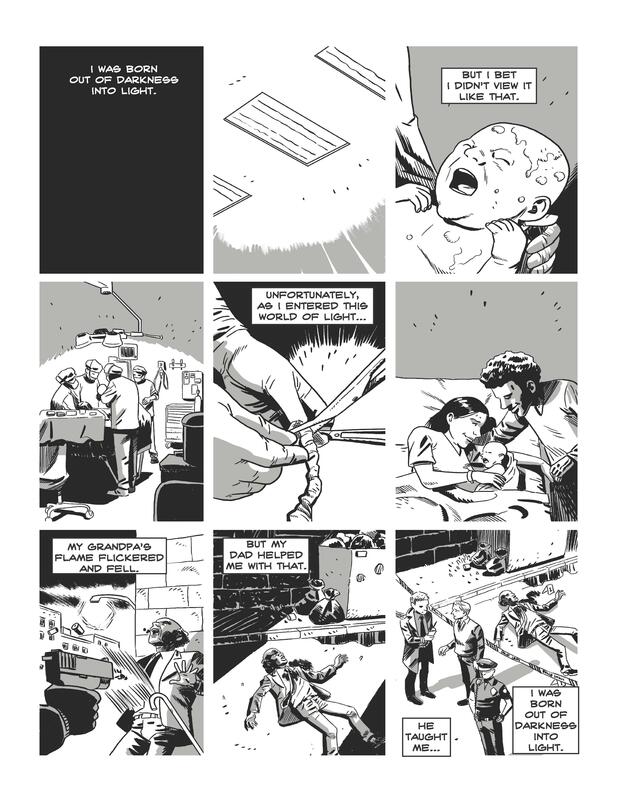 Most of the illustrations have more than one message to convey and it doesn’t take a genius to comprehend what’s going on. It is an enjoyable read with a good ending that is sure to amplify the anticipation levels of any fan of crime fiction. I can’t wait to see what Standal has in store for the next issue." or connect with CJ Standal on Facebook. 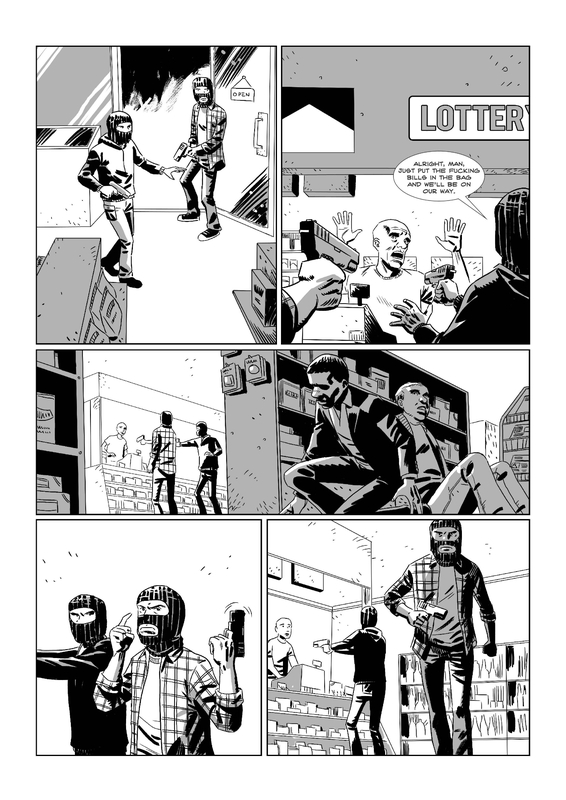 Want to see what other people thought of the first issue or review it yourself? Well, that's what Good Reads and Amazon are for, am I right? Check out the whole review that's quoted on the left--along with a free excerpt of the first four pages of the first issue--right here. or check out his site, juanromera.com. 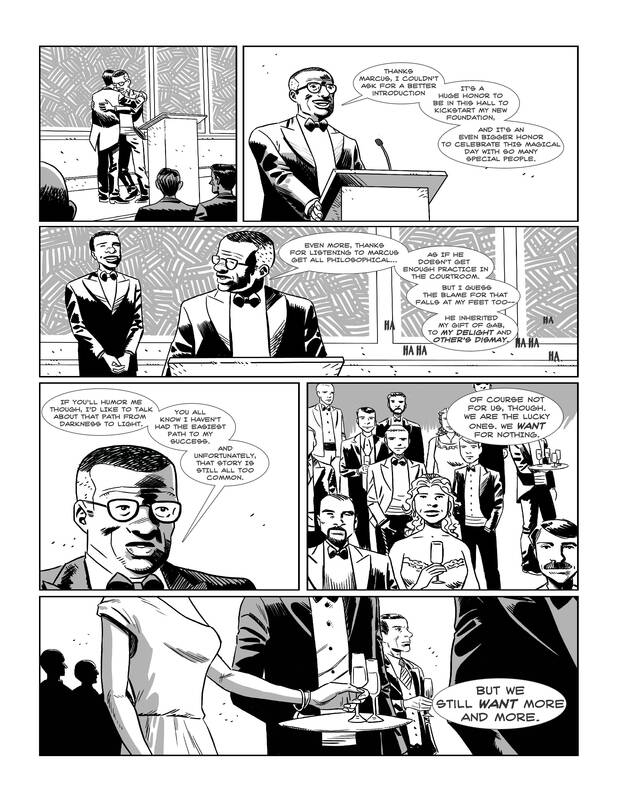 And after a successful Kickstarter for the second issue, Juan and I completed the second issue, released at the beginning of July 2016. Every issue after that has been funded by CJSP; although the Kickstarter was successful, CJSP used that platform to get started, but CJSP is looking to go towards more traditional publishing methods, ones that ask less financial commitment from their audience. And what a dedicated audience it was: most first-time creators don't get funded on Kickstarter, especially so early in a series. CJSP truly appreciates all your support!